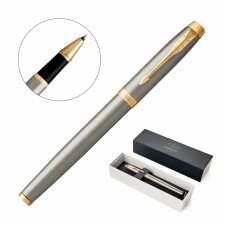 Since 1988, Parker has pioneered innovation and superior craftsmanship in writing instruments, giving consumers the confidence to write their own stories. 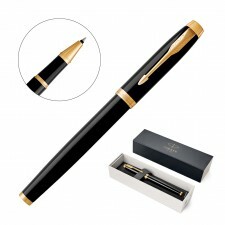 Parker continues to fuse superior craftsmanship with contemporary style, always innovating and offering high quality writing instruments at affordable prices. 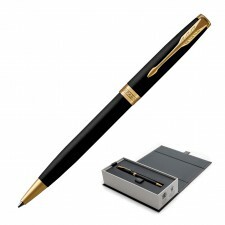 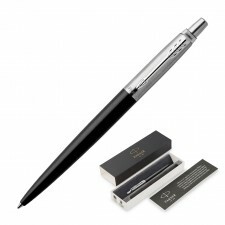 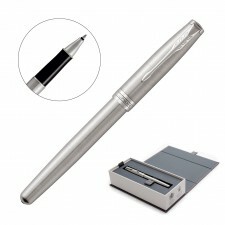 What better than to align your brand with one, synonymous with highest quality, perseverence and corporate success; Promotional Parker pens can be professionally printed and/or engraved in our print workshop ensuring a high quality result and each pen is beautifully presented in a Parker gift box.